Description: On May 25, 2000 Israeli occupation forces withdrew from South Lebanon after 22 years of occupation. The Lebanese media’s role in achieving liberation over this period is significant, through campaigns conducted to unify the Lebanese people against their foreign occupier and in support of the Lebanese resistance in South Lebanon. 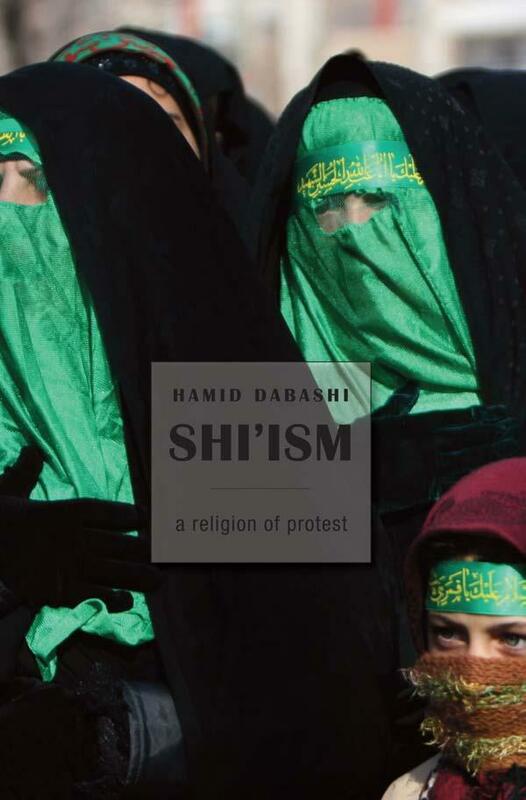 This book investigates the culture and performance of Lebanese journalism in this setting. 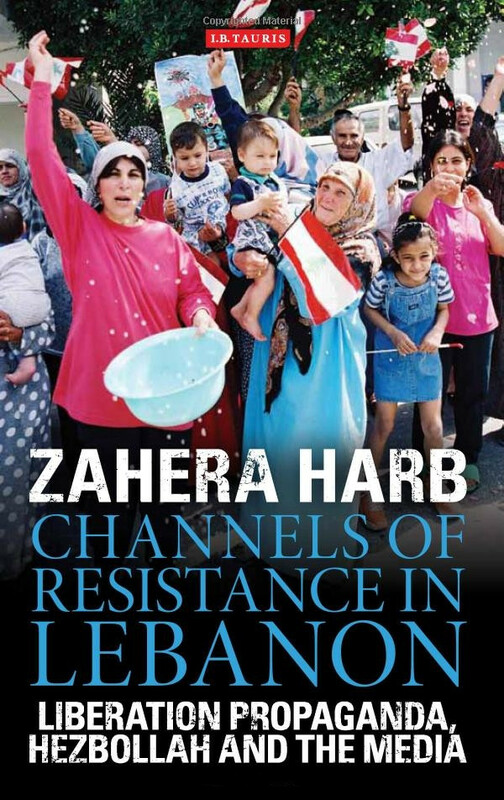 Channels of Resistance in Lebanon is a story about journalism told by a journalist who is also using tools of scholarship and research to narrate her story and the story of her fellow journalists. Zahera Harb is also presenting here an alternative interpretation of propaganda under conditions of foreign occupation and the struggle against that occupation. She identifies the characteristics of “liberation propaganda” through the coverage and experience of the two Lebanese TV stations Tele Liban and Al Manar within the historical, cultural, organizational and religious contexts in which they operated, and how these elements shaped their professional practice and their news values. 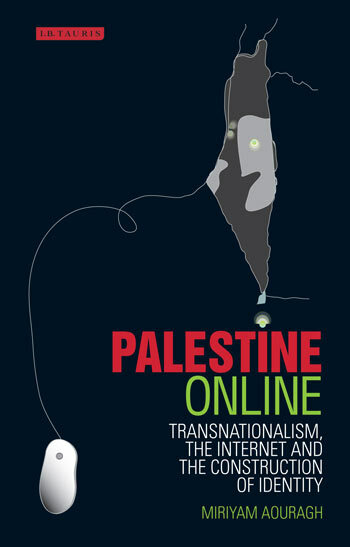 Description: For Palestine’s diaspora and exiled communities, the internet has become an important medium for the formation of Palestinian national and transnational identity. 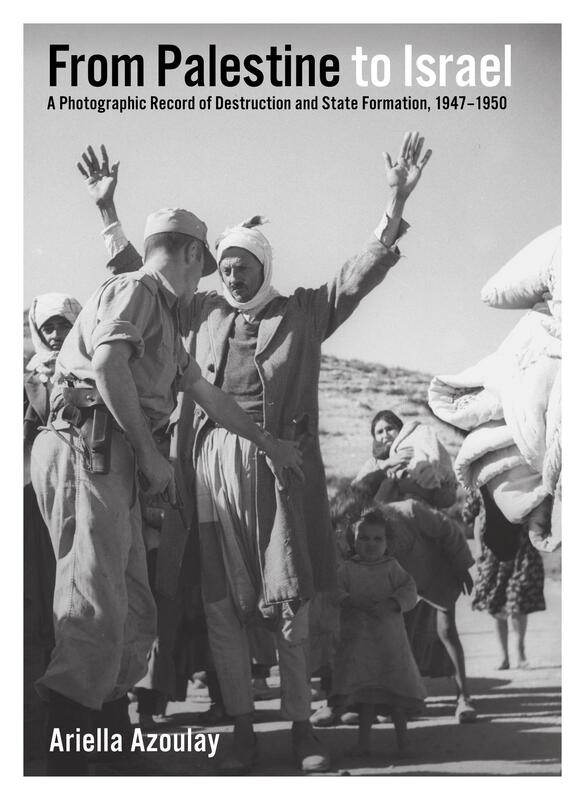 Miriyam Aouragh looks at the internet as both a space and an instrument for linking Palestinian diasporas in Palestine, Jordan and Lebanon. She closely examines the uses and limits of internet technology under conditions of war, along with the ways in which virtual participation enables the generation of new ideals for political reconciliation and self-determination. 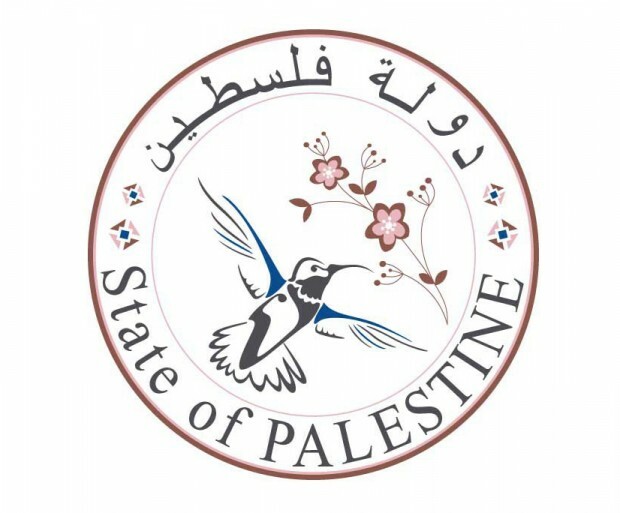 Through the internet, participants reconstruct a virtual ‘Palestinian homeland’, gain a space for recovering the past, for overcoming issues of mobility, and for generating social change. 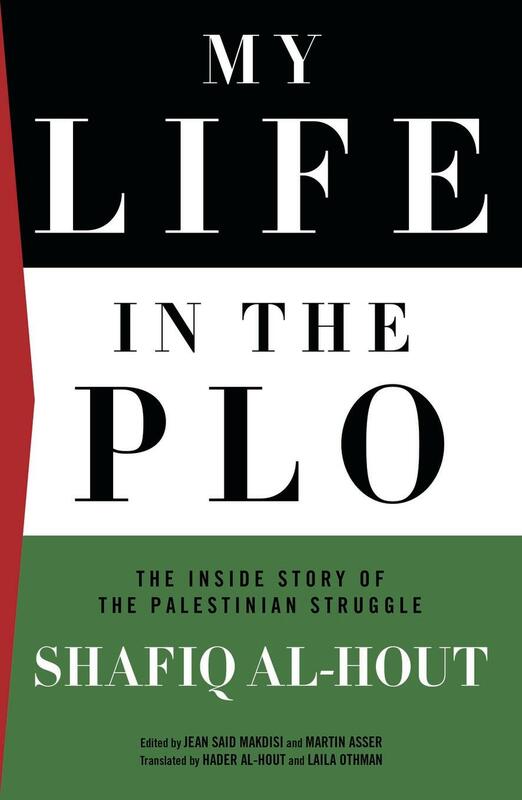 This book provides a new angle on those affected by the Israeli-Palestine conflict, and furthers understanding about the connection between electronic media, politics and national identity more widely.